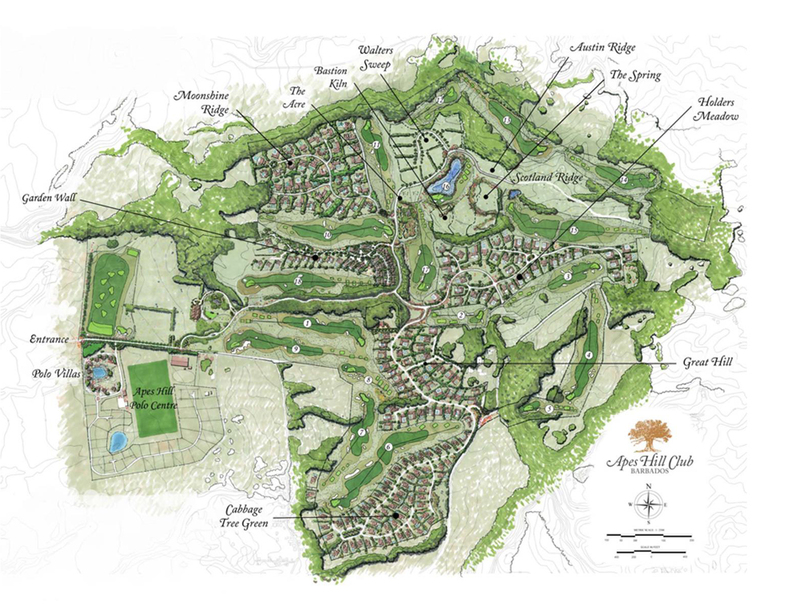 There is no finer canvas on which to create a luxury golf, leisure and residential community masterpiece than the site of Apes Hill Club. 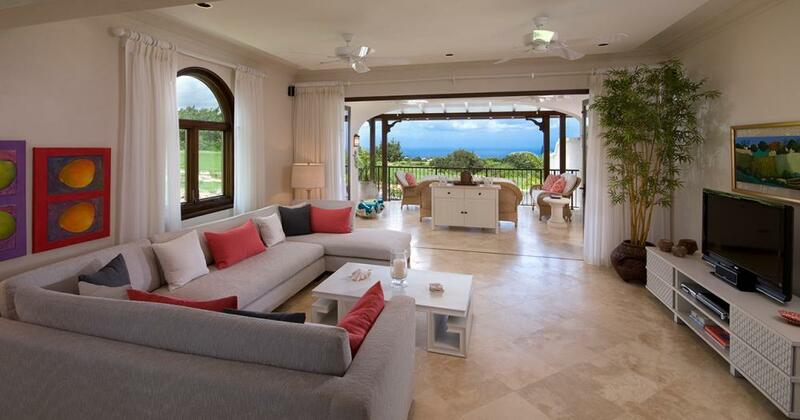 Enjoying a prime location at almost 1,000 feet above sea level among a richly diverse landscape of rolling meadows, dense forest, and coral stone quarries, the 470 acre site has been divided into eight neighbourhoods of Bajan-themed single-family homes and cluster units. The Principals - Sir Charles Williams, Landmark Land Company and Wentworth Club – share a passion for creating communities designed to preserve and enhance their natural environments and, as a result, two-thirds of the acreage remains as open space, allowing a harmonious blending with nature while affording unparalleled views of breath-taking scenery. 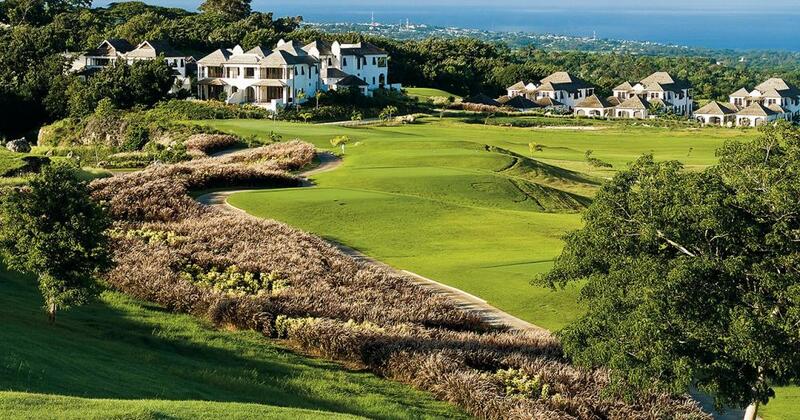 An 18-hole championship golf course, rated one of the best and most environmentally friendly in the world. 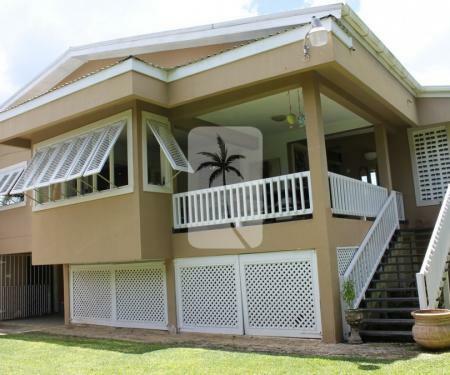 Clubhouse set high on a hill overlooking the Caribbean Sea with swimming pool, bar, casual dining and full service golf shop. 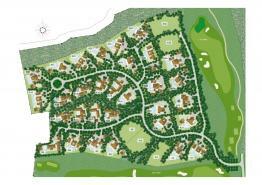 Amenities such as tennis courts, fitness centre and on-site spa. 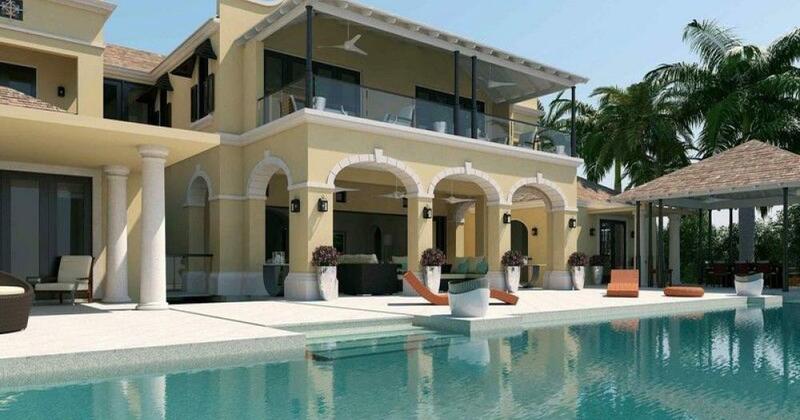 A selection of Land and Villas are still available for sale, where you can choose to design your own custom home or purchase a move in ready villa. 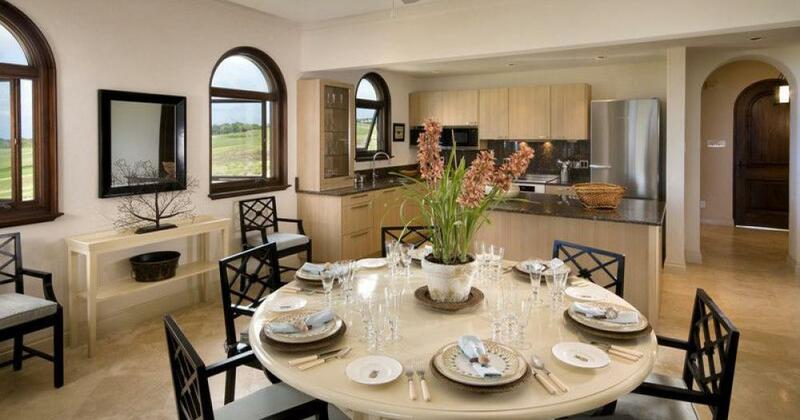 The residences at Apes Hill Club offer something for every taste. 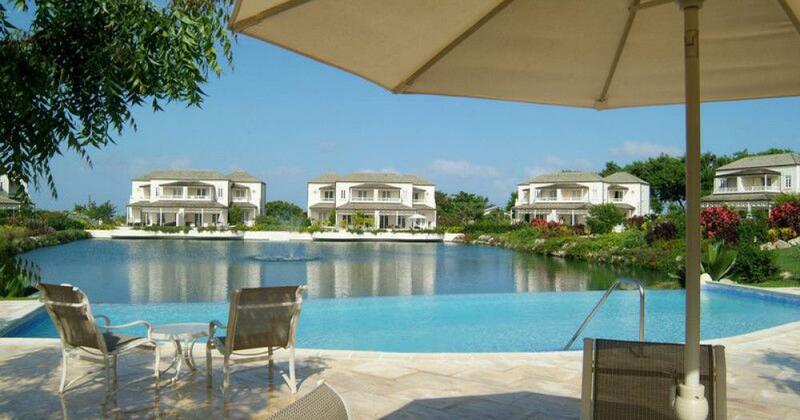 The twelve villas of Garden Wall average 3,300 sq. ft. in size and are flanked by the three golf holes. 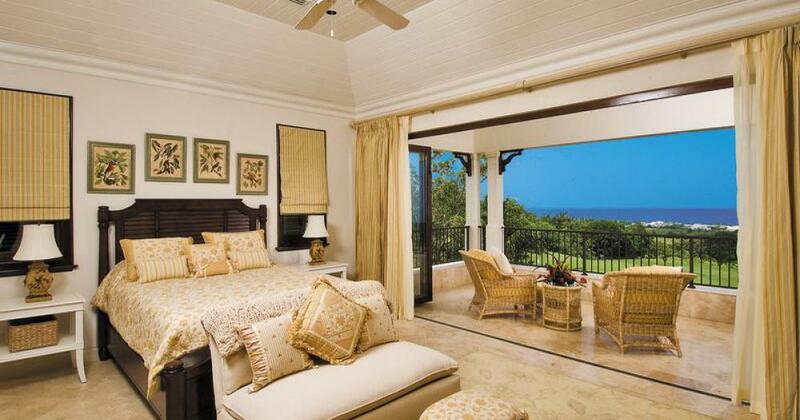 These three and four bedroom homes are finished to perfection and have breath-taking views of the ocean. The twenty polo villas are nestled around a beautiful lake and central swimming pool with views of both the polo field and golf course. 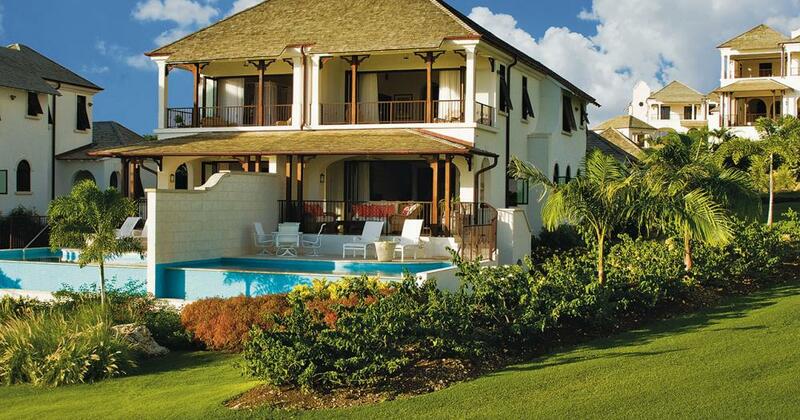 These homes have mature gardens and a lovely country feel. 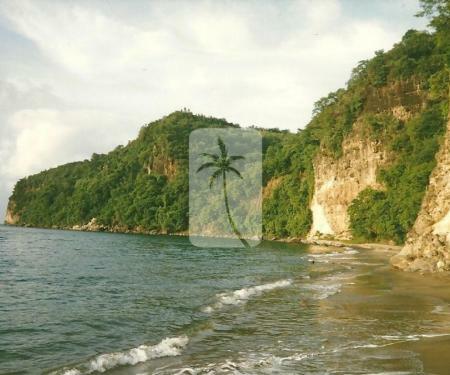 The estate lots range in size from one-third of an acre to over two acres with extraordinary views of both the East and West Coast of Barbados, and provide the opportunity for you to design and build your own home or use one of our stock plans and let us handle the project management for you. 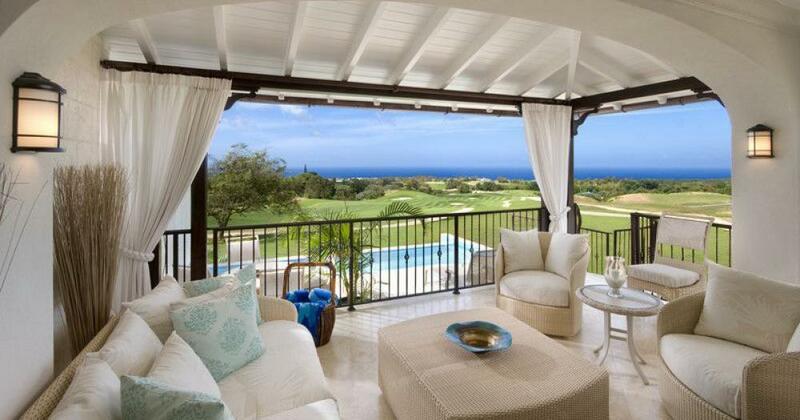 As an owner you will also enjoy access to numerous amenities that Apes Hill Club has to offer, such as the 18-hole championship Golf Course, Apes Hill Polo Centre, Fitness Centre and Fairmont Royal Pavillion Beach Club access. 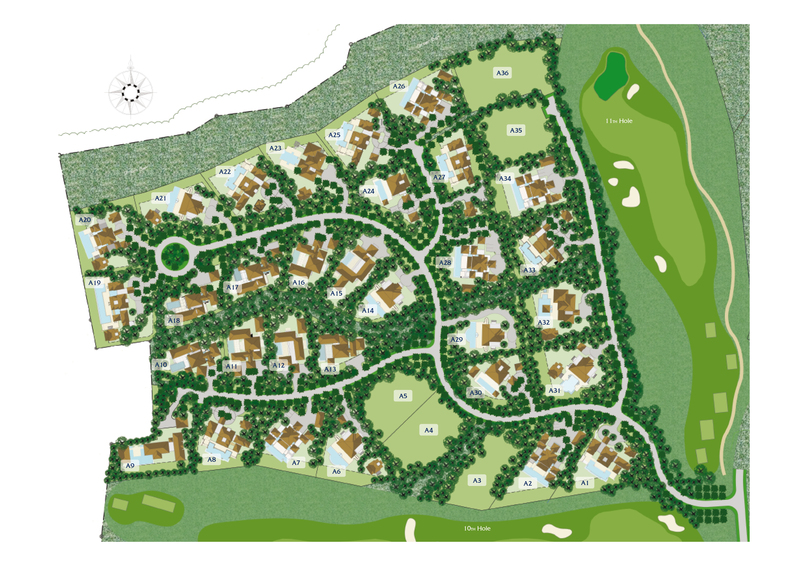 The Polo Villas at Waterhall Polo Centre: 3 bedroom, semi-detached homes comprising 2600 sq. ft. and set around a beautiful lake. 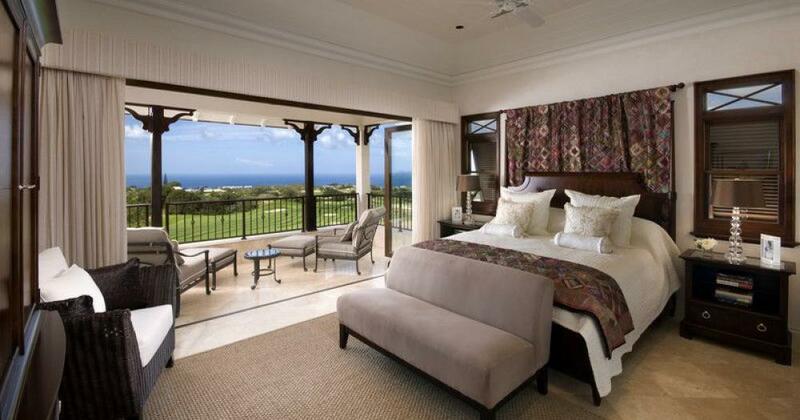 The Fairway Villas, Hilltop Villas and Treehouse Villas in the Garden Wall Villas cluster: luxurious 3 bedroom villas nestled between native foliage and overlooking the 10th 17th and 18th holes of the golf course, as well as the Caribbean Sea. 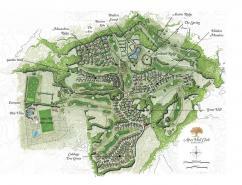 Moonshine Ridge Land and Homes: situated in an area of exceptional natural beauty where un-spoilt tropical forest and dramatic ravines give way to lush meadows, open pastureland and extraordinary views; a selection of beautiful homes are available in this exclusive area. 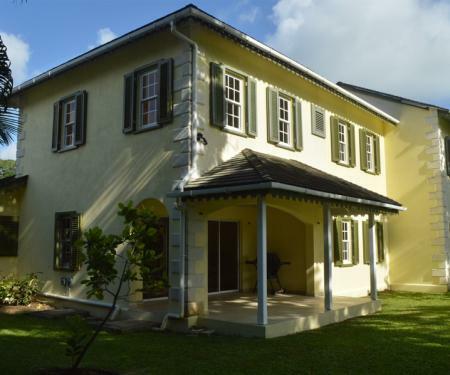 Long-Term and Holiday Rentals: several rental options are available, giving the opportunity to experience all that Apes Hill provides for a shorter period.